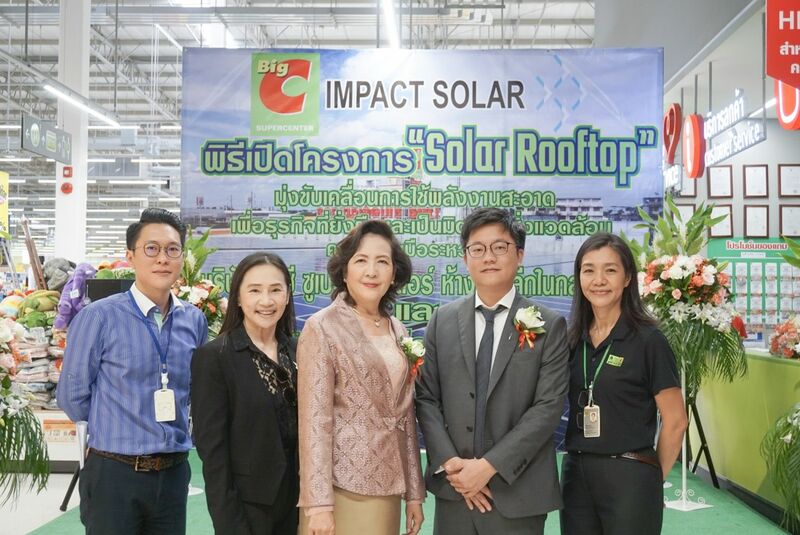 Impact Solar installed a 400 kW solar rooftop system on Kerry Siam Seaport Co., Ltd. (KSSP)’s warehouses located in Laem Chabang district, Sri Racha, Chonburi, with commercial operation date (COD) set for June 2018. 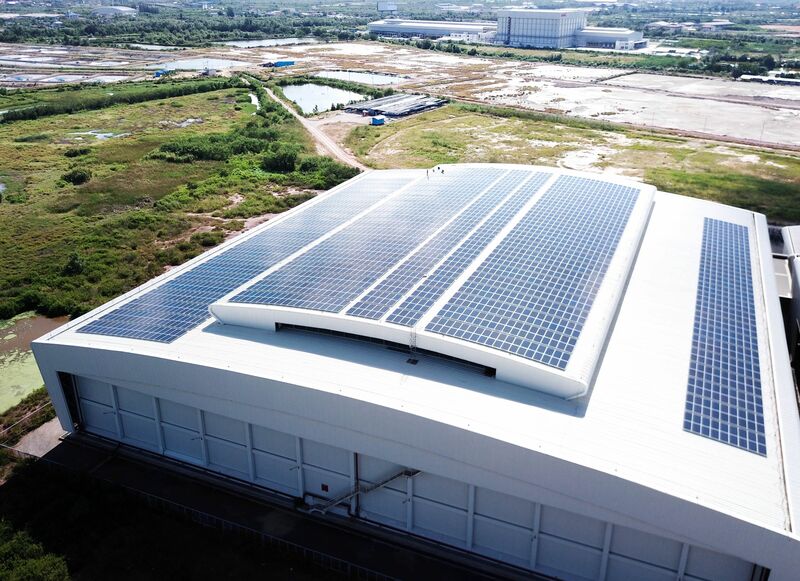 Under the Solar PPA package, KSSP will be able to use the electricity generated from their own solar rooftop system to save energy costs without any personal investments, while Impact Solar manages, maintains, and warrants the system throughout 25 years. The system is expected to generate upwards of 14,000,000 units of electricity annually all the while reducing carbon dioxide emissions by 317 metric tons per year.